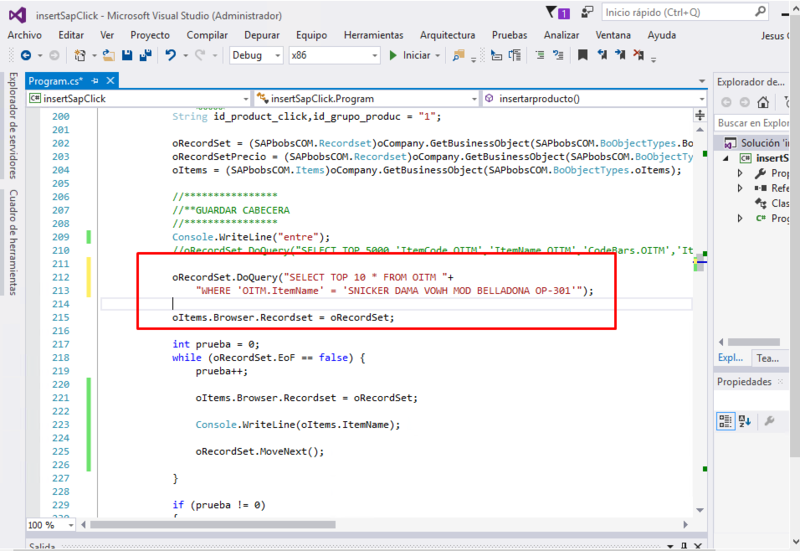 I am doing a query from the SAP SDK to SAP HANA, I use Visual Studio 2015 with C #. 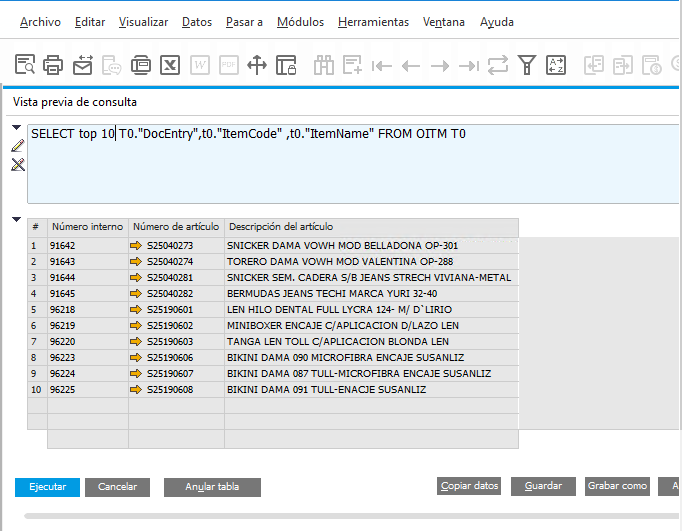 The error that gives me is when I make a WHERE, that does not bring me anything and I effectively check that it exists in sap, since I do the same query but without WHERE and it shows me. Did you try use in your code, the same query that you use in query manager with the where clause? Hana have differences of SQL Server. One is that the fields should be envolved with “.